As a journalists or blogger you get enough boring press releases to fill a hard drive. You file through your inbox (and direct messages), mostly deleting and cleaning. 1. 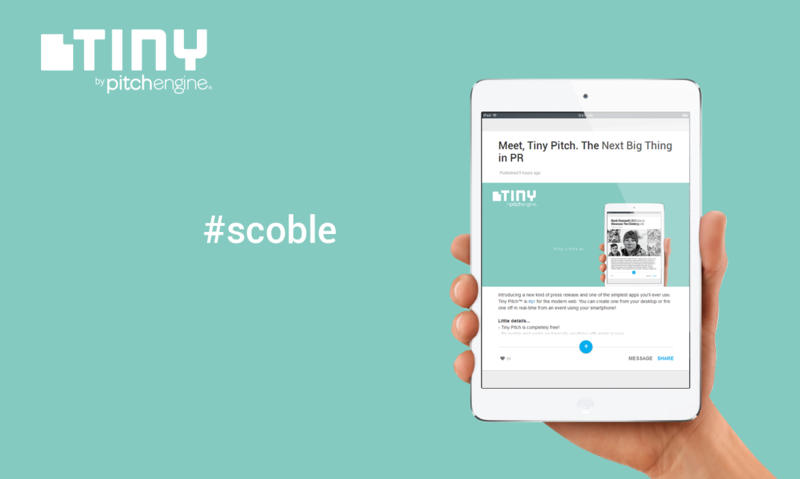 Robert Scoble says, "Click http://tiny.pr and compose a free pitch that includes #scoble." 2. People create free Tiny Pitches they can use anywhere. 3. Scoble checks his feed (or we email him a digest) and voila - simple, modern PR. What do you think? Message me directly using the message feature below!